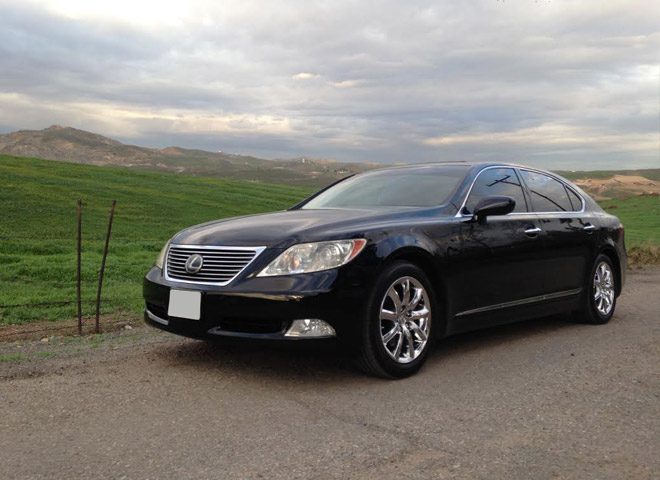 Call us now for any sized luxury vehicle service in San Bernardino. Our impeccably maintained limousine, SUV, and town car fleet is available 24-hours a day for all of your private, business, travel, medical or event-related livery needs. Our drivers are professional, prompt, and 100% safe. Questions? Affordable quote? Call Perfect Limousine of San Bernardino today! Our sleek black sedans transport guests in convenient luxury to any airport, restaurant, meeting location or address in Southern California. This is the perfect vehicle for a golf outing, a quiet dinner, or a big corporate sales call. Our staff will gladly arrange any drink selection you like. If you have any questions, would like a quote or help designing your transportation schedule, please call Perfect Limousine of San Bernardino right now. Perfect Limousine of San Bernardino provides affordable sedan, SUV, limousine, executive coach, party bus, and non-medical transport services throughout Southern California: Inland Empire, Riverside County, San Bernardino County, LA County, San Diego County and surrounding areas. Questions? Affordable quote? Call Perfect Limousine of San Bernardino today! Our Cadillac XTS Luxury Sedans carry 2-3 passengers. This is the ideal sedan for a quiet evening out, a trip to any public/private airport, a friend’s wedding, or a small corporate outing. Questions? Affordable quote? 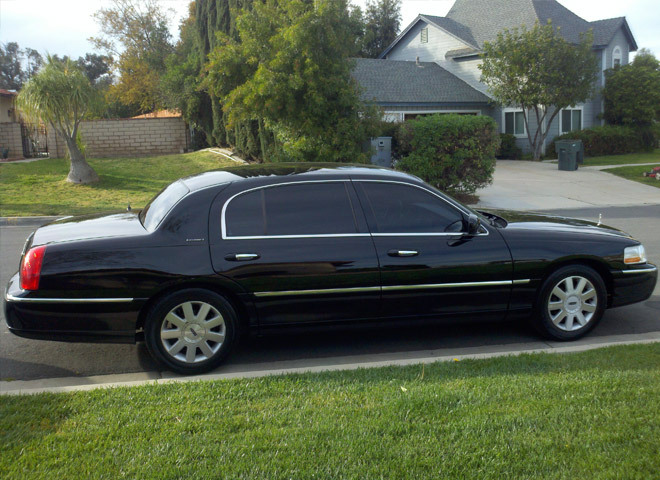 Call Perfect Limousine of San Bernardino today! 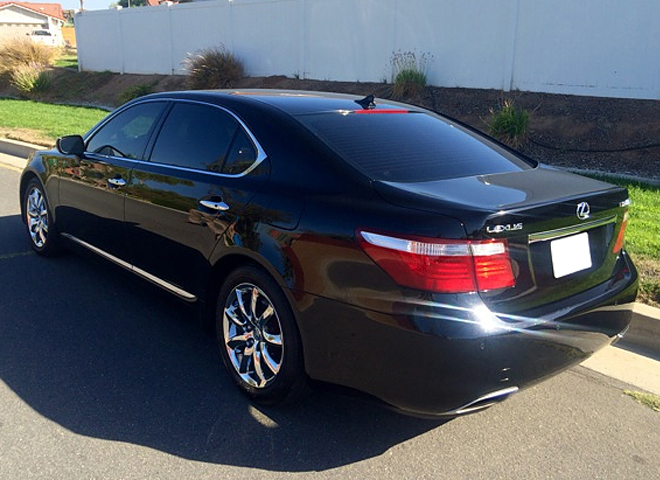 Our Luxury Lexus Sedans carry 2 passengers. 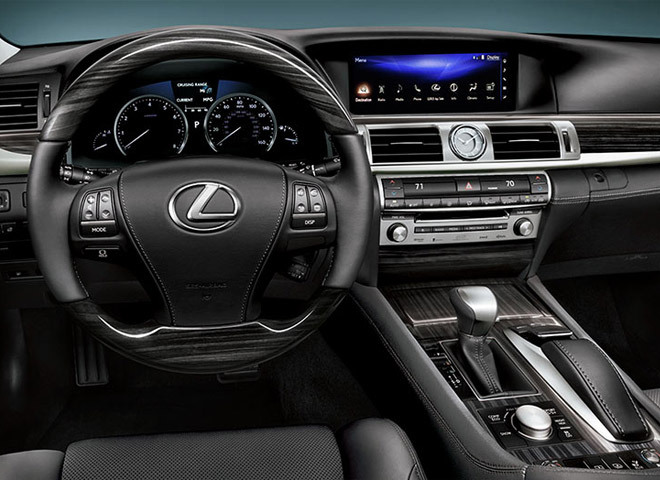 The Lexus is a great SUV for date night, an early morning airport trip, or a lunch sales meeting. Questions? Affordable quote? Call Perfect Limousine of San Bernardino today! Our Executive Town Car Sedans carry 2-3 passengers. The Town Car is probably our most popular vehicle. 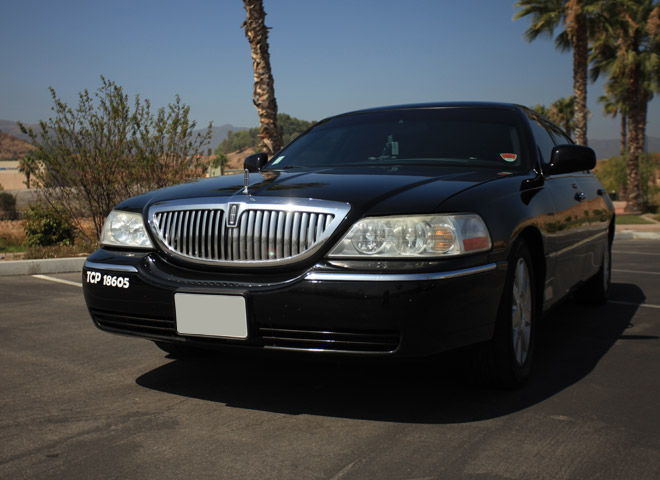 Clients enjoy the Executive Town Car Sedan for airport transportation, wedding party transportation, or really any Southern California event. Questions? Affordable quote? Call Perfect Limousine of San Bernardino today! Our Southern California sedan, SUV, and town car fleet is available around the clock for any of your transportation needs. We have flexible pricing, pickup/drop-off time built around your schedule, and a professional team of drivers. For the perfect limousine experience, call us today!